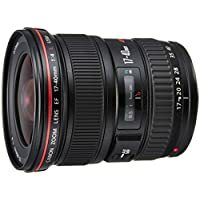 Get Canon EF 17-40mm f/4L USM Lens from Toby Deals. Super Hot! 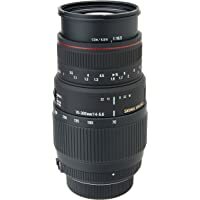 Get Tamron SP AF 28-75mm F/2.8 XR Di LD Aspherical Macro Lens for Canon from Toby Deals. 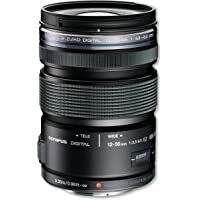 Get Olympus M.Zuiko Digital ED 12-50mm 1:3.5-6.3 EZ Lens (Black) from Amazon.co.uk. 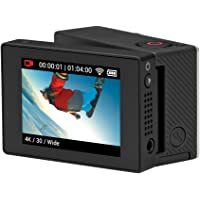 Get GoPro ALCDB-401 Touch BacPac LCD Display Module (Black) from Argos.co.uk. Super Hot! 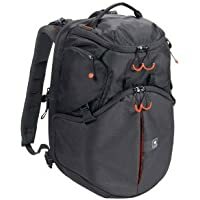 Get Kata Revolver-8 PL Revolving Backpack for DSLR Camera with 5 Lens (Black) from Amazon.co.uk (via Home n Style). 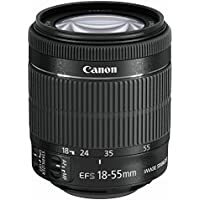 Get Canon EF-S 18-55mm f/3.5-5.6 IS STM Zoom Lens from Amazon.co.uk (via INT Impex). 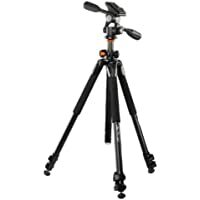 Get Vanguard Alta Pro 263AP Aluminium Tripod with Multi-Angle Column and PH-32 Pan Head from Wex Photo Video. Get Manfrotto Off road Aluminum Tripod with Ball Head (Green) from Amazon.co.uk. 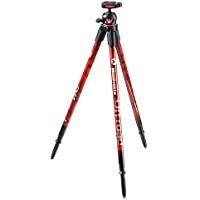 Get Manfrotto MKOFFROADR Off Road Aluminum Tripod with Ball Head (Red) from parkcameras. Amazon Prime members only! 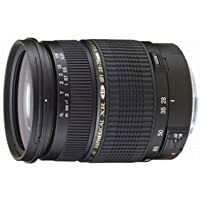 Get Sigma 70-300mm f4-5.6 APO DG Macro Lens for Nikon Digital & Film Cameras from Amazon.co.uk. 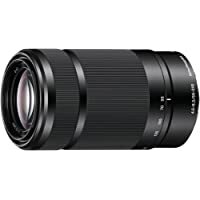 Get Sony SEL55210 E Mount 55-210mm Telephoto Zoom Lens (Black) from Amazon.co.uk. 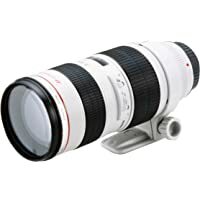 Get Canon EF 70-200mm f/2.8 L USM Lens from Amazon.co.uk.